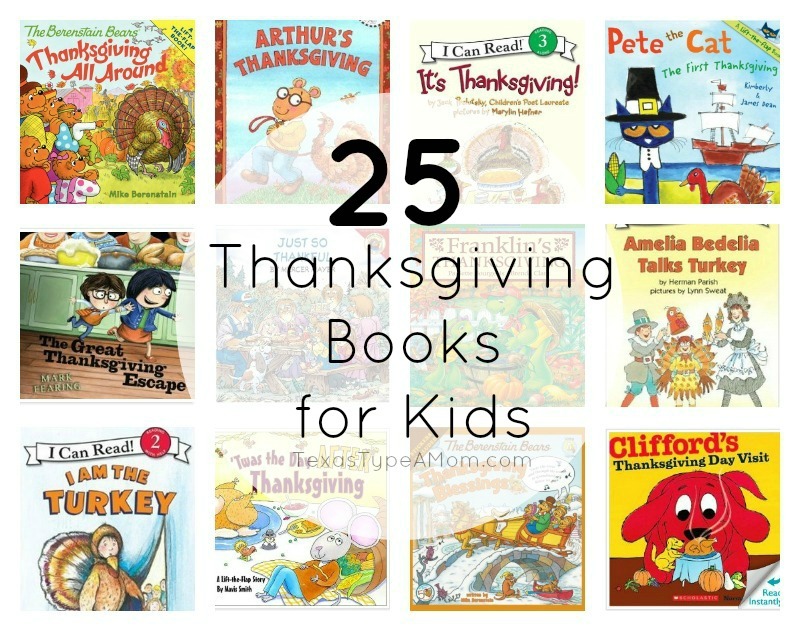 Get your kids ready to give thanks with these 25 Thanksgiving Books for Kids! We’re smack in the middle of the holiday season. The Halloween costumes and decorations have been put away and replaced with leaves, pumpkin, and the warm colors of fall. Just as decorations build excitement for the upcoming holiday, themed books also help make the day more exciting and easier for kids to relate. 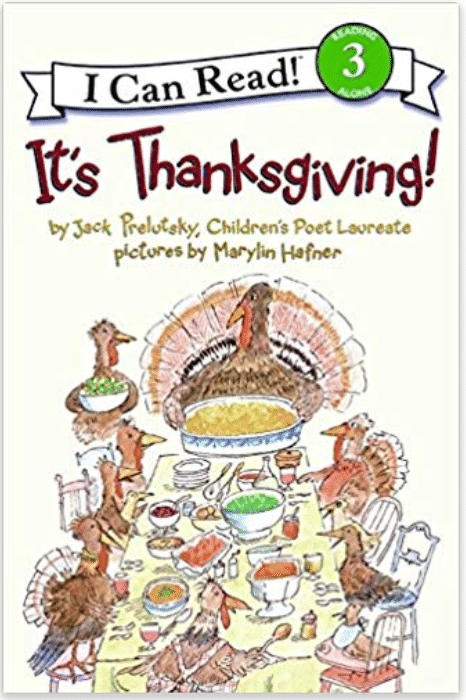 You might be at a loss on which Thanksgiving themed books are even available but I created a quick roundup of 25 Thanksgiving Books for Kids to help get you started! 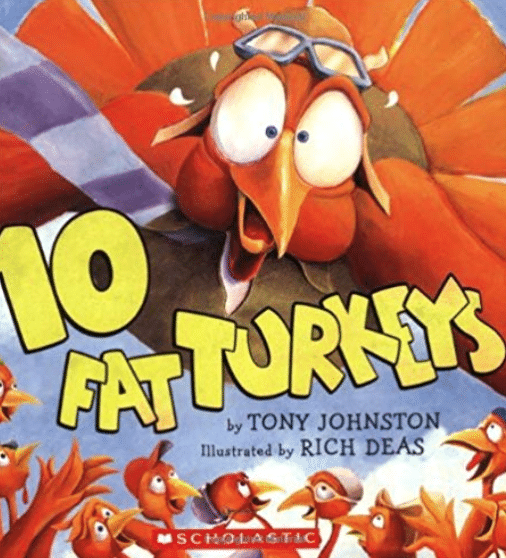 Your kids will learn how to count backward with this fun rhyming story about ten turkeys. It’s an educational Thanksgiving book for kids. This book is filled with simple text that is easy for young readers. The illustrations are happy and colorful. It celebrates family, friends, and Thanksgiving. I remember this series of books from when I was a kid, and they are still loved by children today. 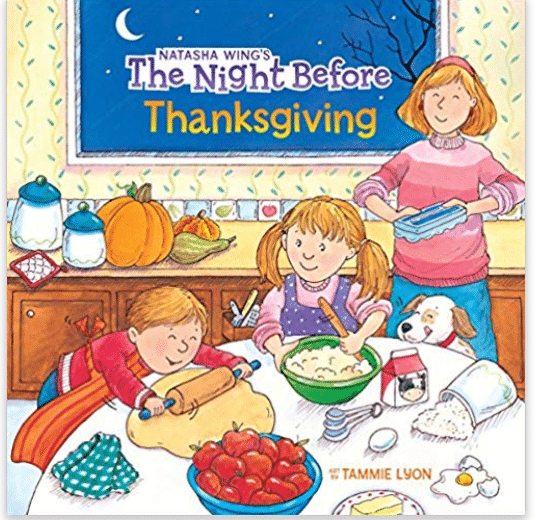 In this Thanksgiving-themed book, the cubs act out the first Thanksgiving complete with costumes, props, and a full Thanksgiving feast. This is a really playful book with lots of silly words. 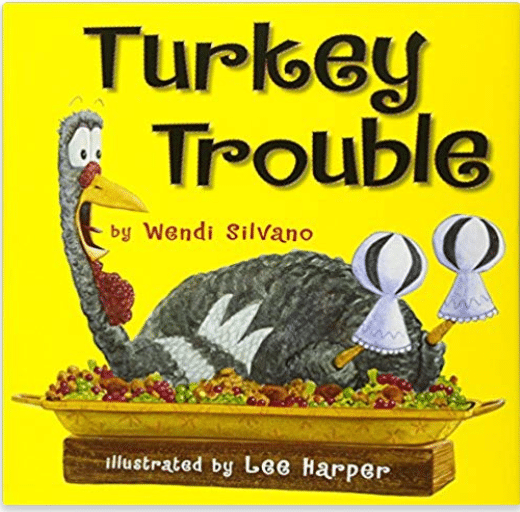 The main characters are a group of children who visit a turkey farm and meet Farmer Mack Nuggett and his coop of cockerels: Ollie, Stanley, Larry, Moe, Wally, Beaver, Shemp, and Groucho. 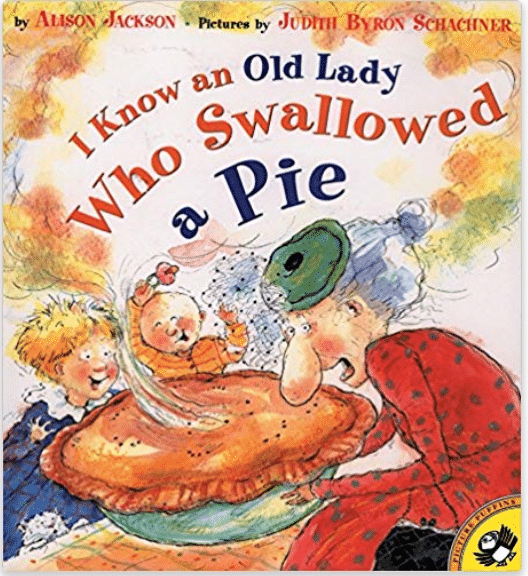 And so starts a Thanksgiving-themed take on the classic “old lady who swallowed a fly.” This book is perfect for early readers because it is so easy to memorize. This book will build up the anticipation for the Thanksgiving holiday! Follow along as the meal is prepared, family is greeted, and everyone gathers around the table. Everyone loves Pete the Cat! 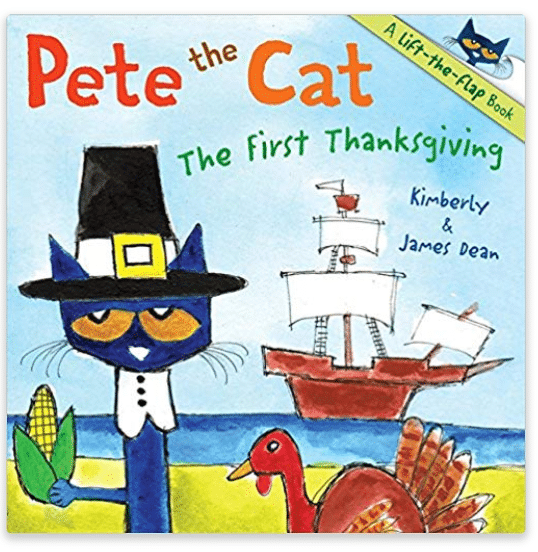 Read along with your kids as he teaches them about the first Thanksgiving. If your child is still learning how to read, this is a great starter book. It has large print and small sentences. The theme is fun too. 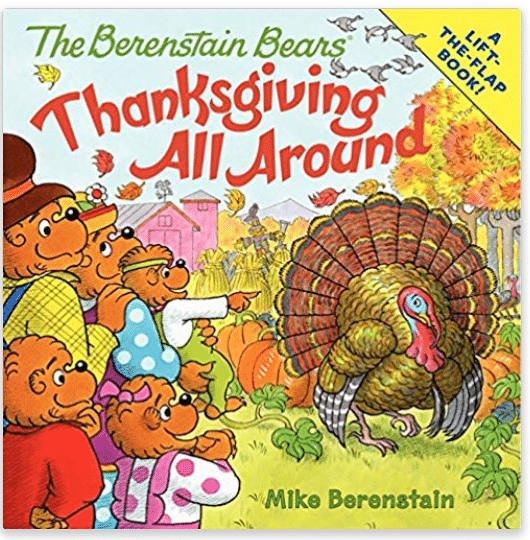 Yes, another Berenstain Bears book made the list! This one is a lift-the-flap book that shows off the beauty of the fall foliage. 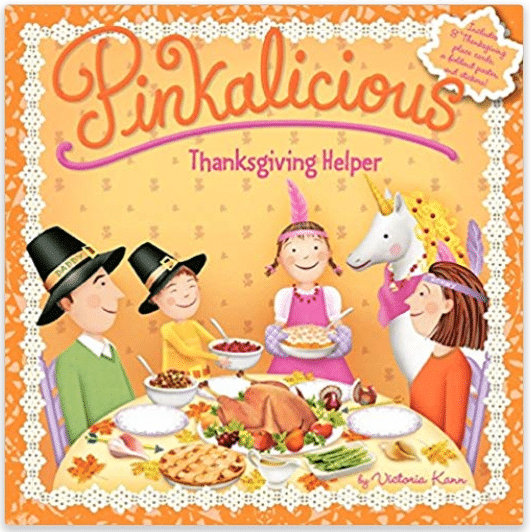 Do you know a Pinkalicious fan? These are a bit longer, so they are better for older readers. But the themes are incredibly relatable for children too. Biscuit is everyone’s favorite playful puppy. 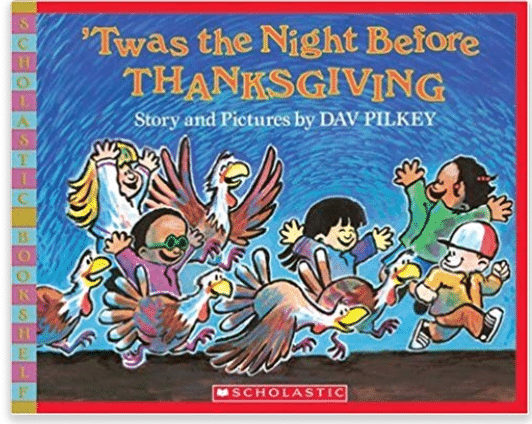 And this book takes you through his Thanksgiving adventures. 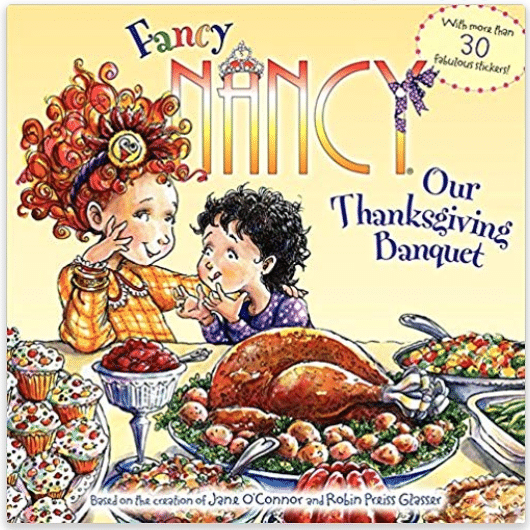 Even the Thanksgiving meal is fancier when you celebrate it with Fancy Nancy! Laugh and giggle as she experiences a Thanksgiving feast with her family. 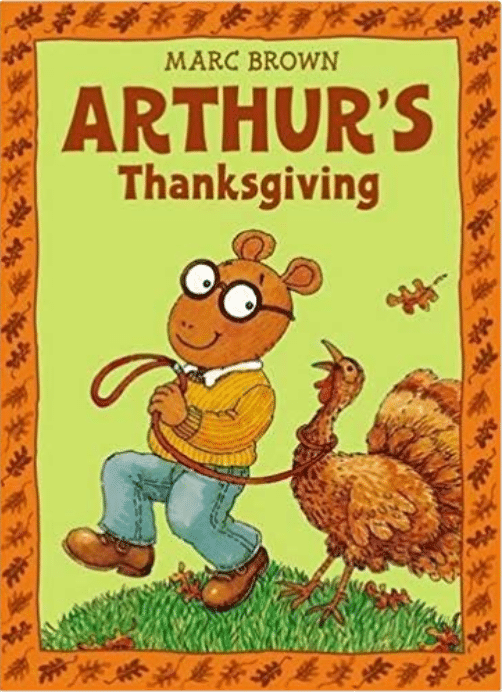 In this Thanksgiving-themed book, Arthur is picked to direct his school play. But none of his friends want to play the Turkey – what will he do? 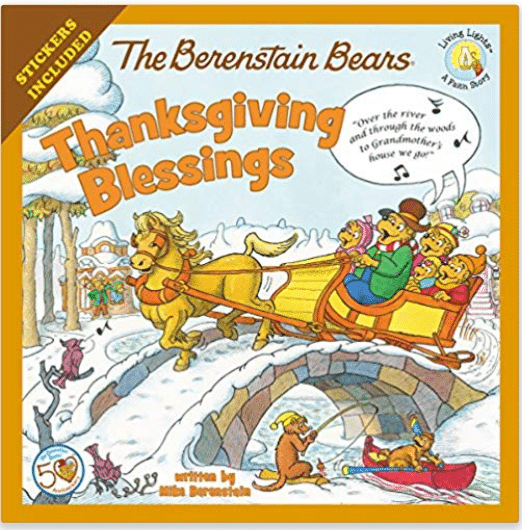 This is the 3rd Thanksgiving book by the Berenstain Bears to make the list. It’s just that great! This one needs to be in your collection because it comes with stickers. 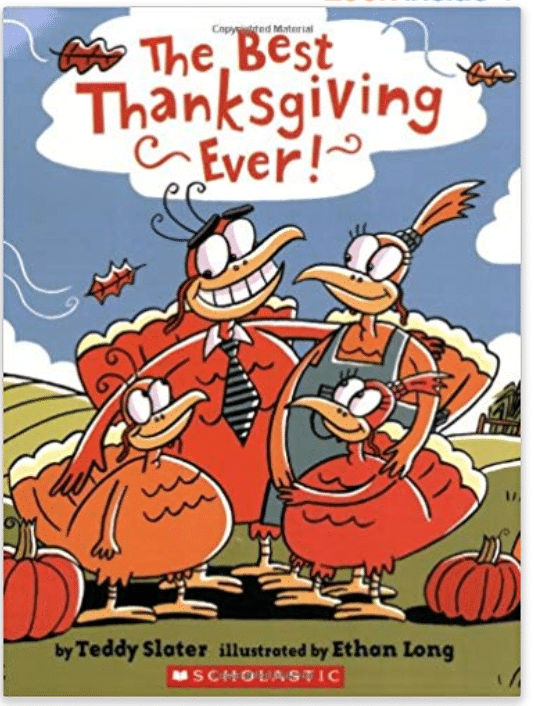 A family of turkeys shares what is most important in life: being thankful, and family. 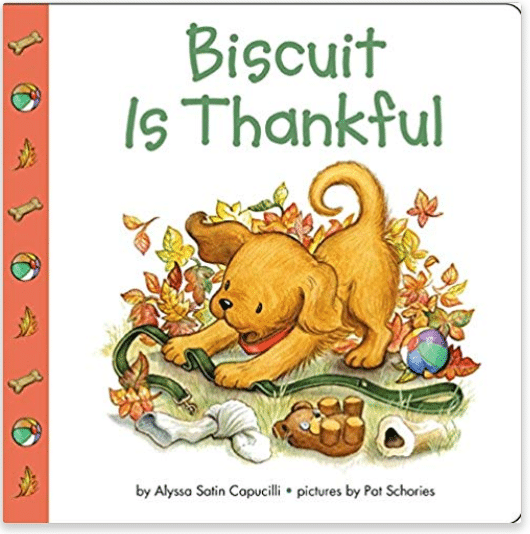 Another book about that super cute puppy, Biscuit. This one is a lift-the-flaps book with lots of fun surprises. 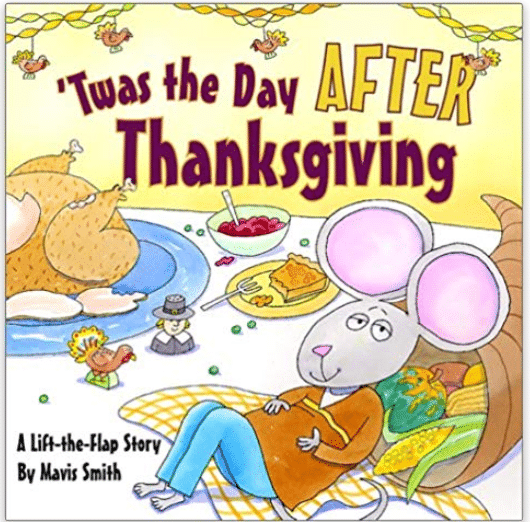 This is another lift-the-flap story that tells a tale about a story of mice and how they act after feasting on Thanksgiving. Follow Gavin and his cousin Rhonda at his grandmother’s house as they try to escape the house to the swingset outside. 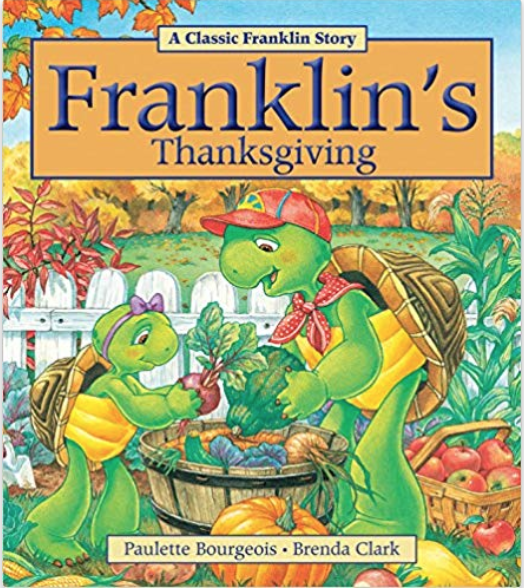 What is Franklin’s favorite thing about Thanksgiving? 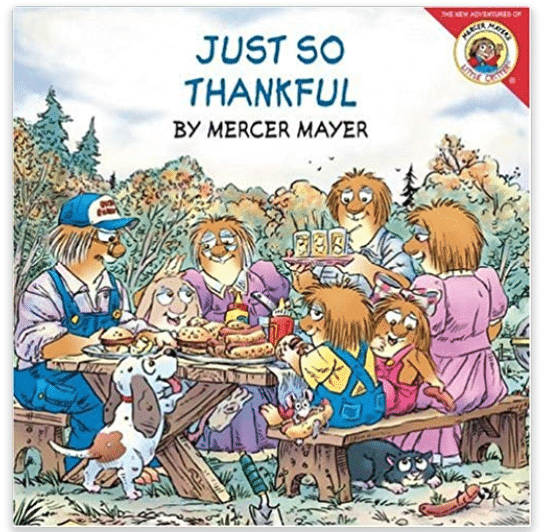 Learn in his Thanksgiving book for kids. Author Jack Prelutsky is a children’s poet. 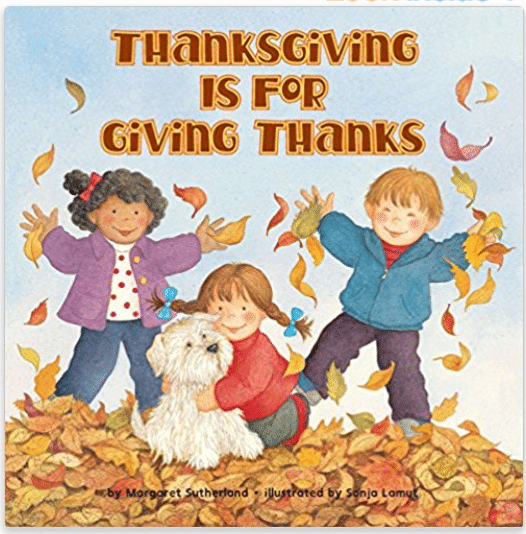 In his I Can Read level 3 book, he shares everything there is to love about Thanksgiving. Amelia Bedelia has been making kids laugh for many years. Laugh along with the hilarity as she tries to make a Turkey feast. 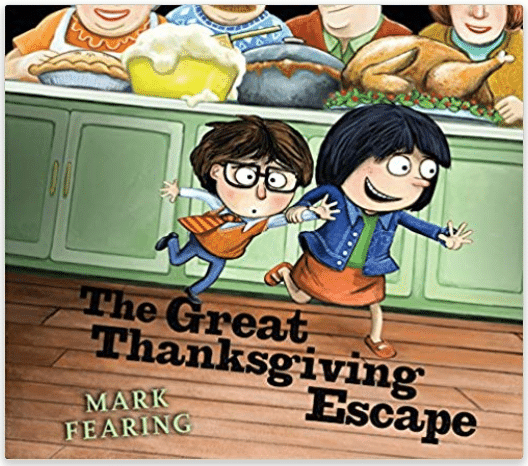 Mark is super excited to be the Turkey in his school’s play….until he realizes what happened to the Turkey at the first Thanksgiving! Oh no! The Turkey just realized it’s almost Thanksgiving and he’s the main course. So his idea is to try and look like another animal. 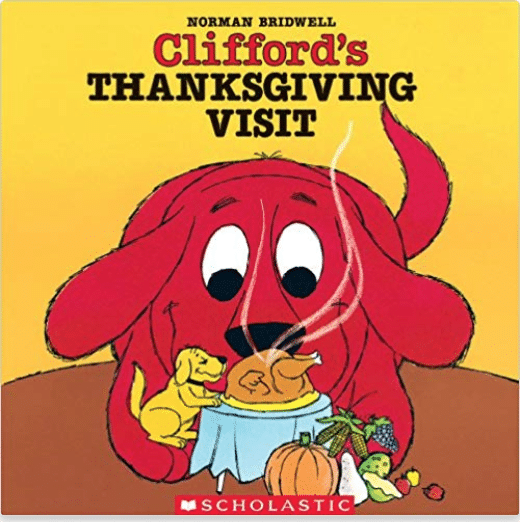 Clifford, the big red dog and his best friend Emily share what they are Thankful for. This is an adorable book in the Little Critter series. 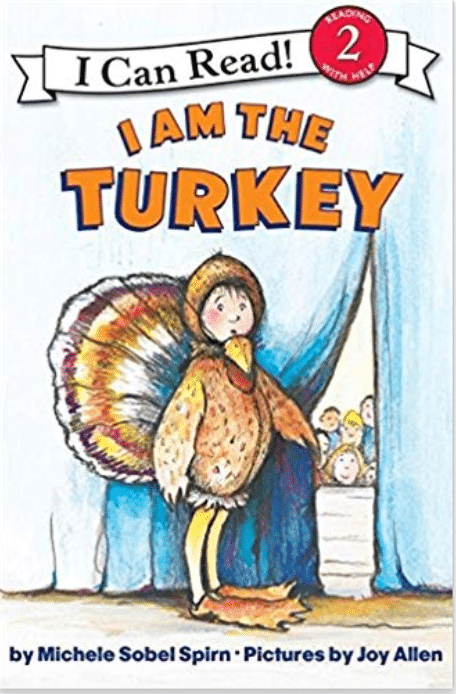 It should be in every Thanksgiving book collection. Have you read any of these books? 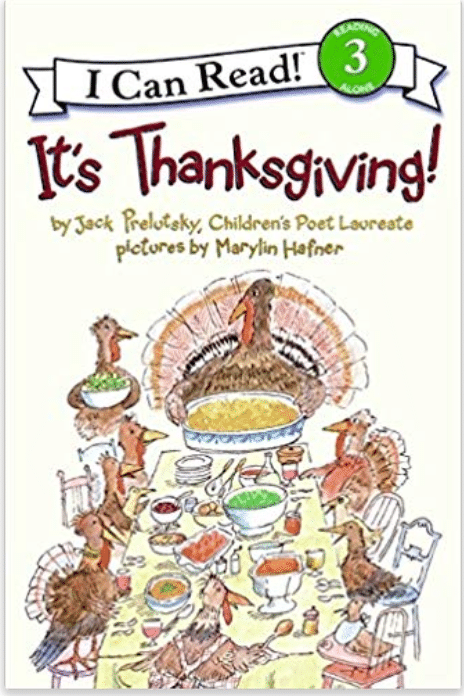 What’s your favorite Thanksgiving book for kids? 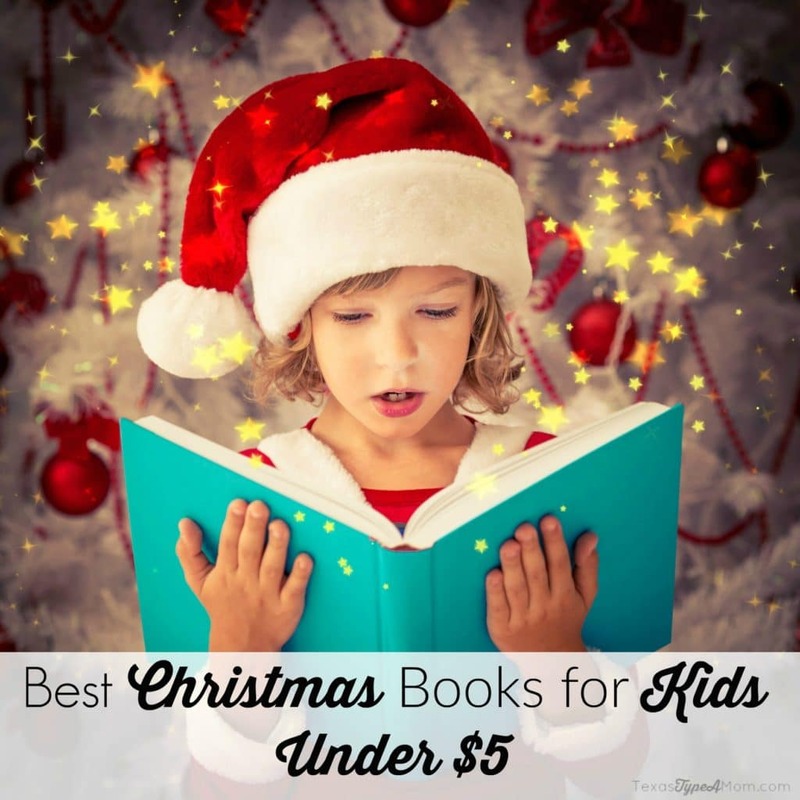 Keep your little bookworm reading all winter long with the 30 Best Christmas books for kids under $5! 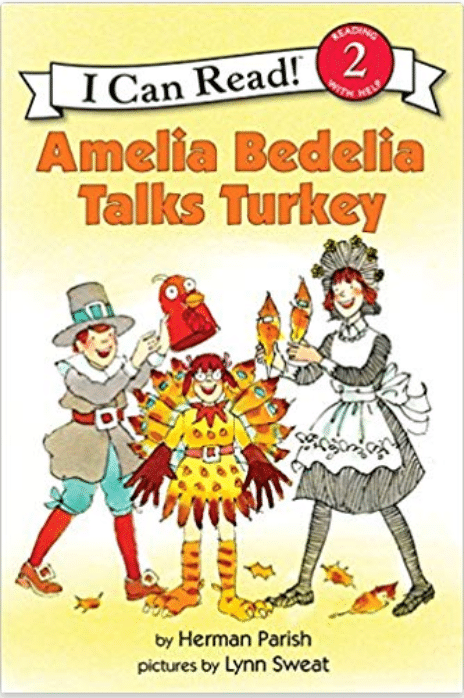 We have a couple of these, but I want to get Amelia Bedelia Talks Turkey! I love Amelia Bedelia!! 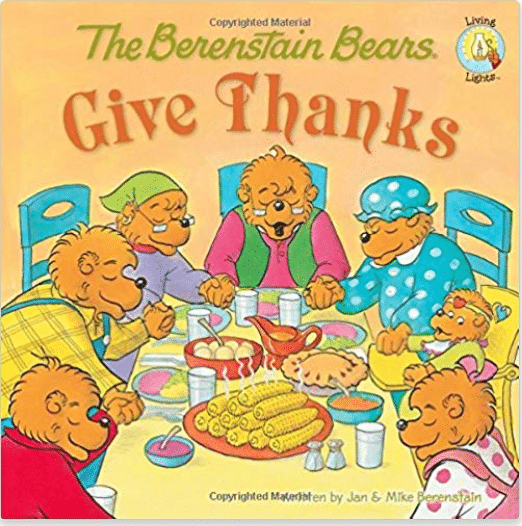 I love the Berenstain Bears! 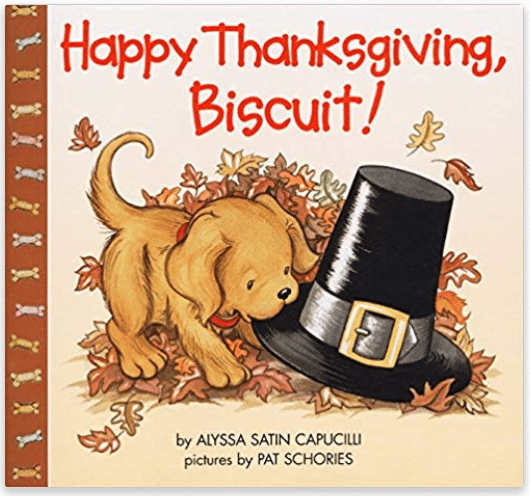 These are all great picks, and I’m in the mood to start picking up some Thanksgiving story books to read to my sons, so this is wonderfully timely…thanks for the recommendations!